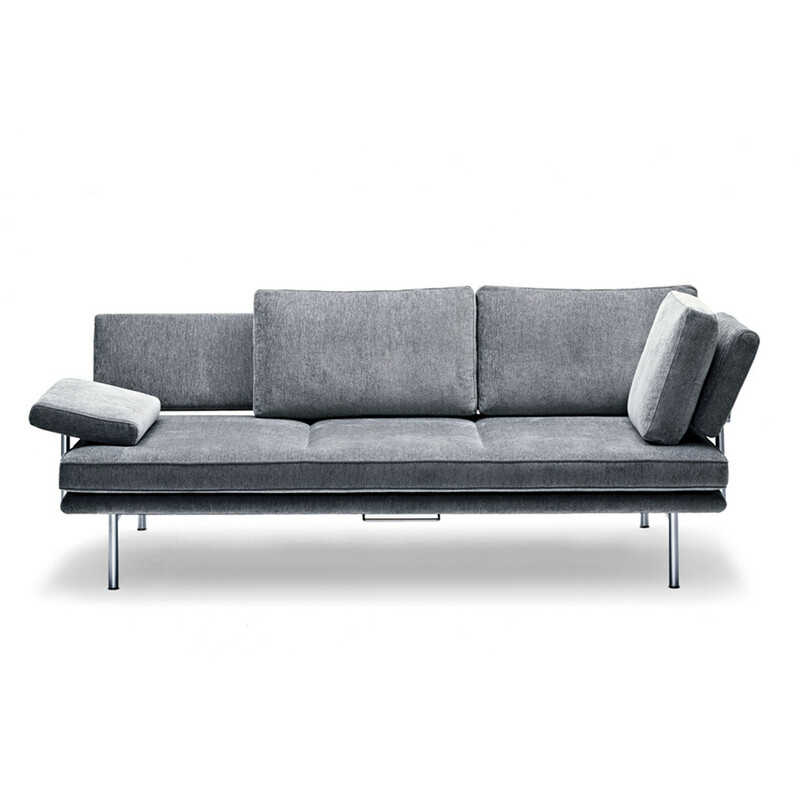 Living Platform Sofa and Armchairs is an innovative functional soft seating range that gains full marks for design. 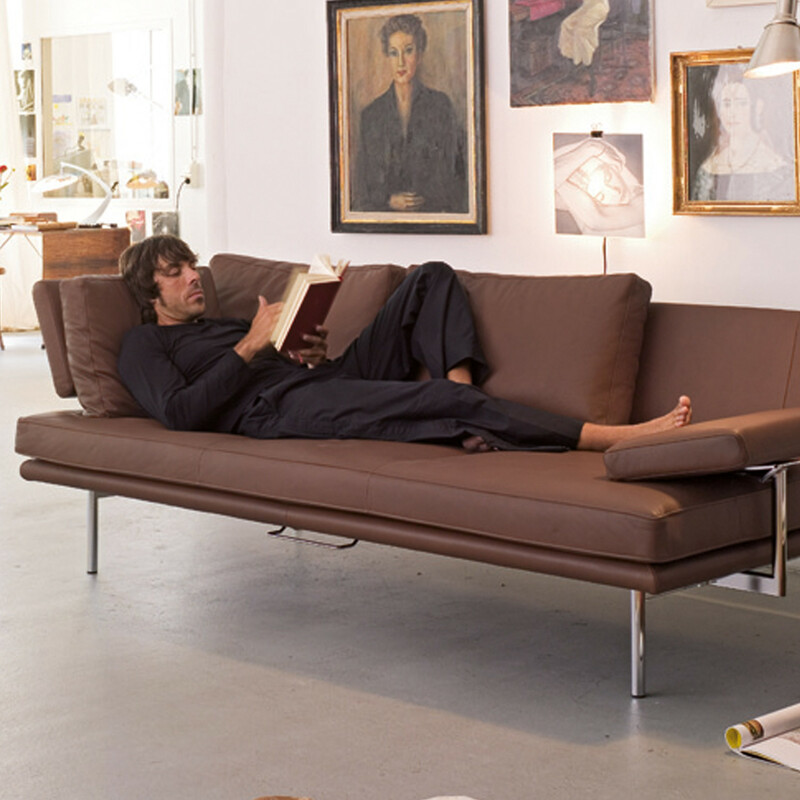 Ideal for contemporary interiors, Living Platform exudes stunning clarity and formal breeziness. 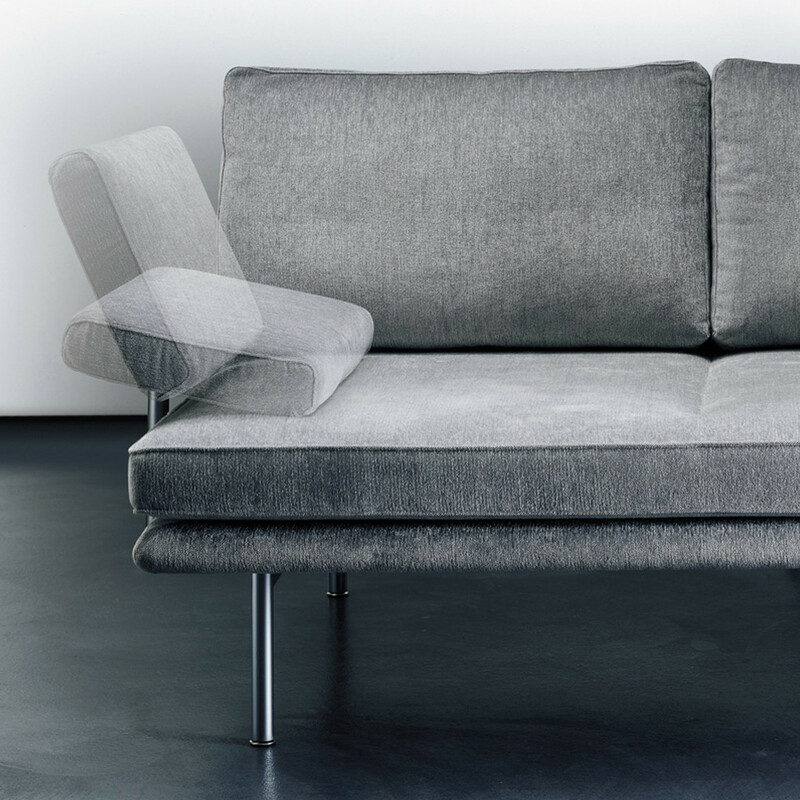 The Living Platform sofa armrest simply folds, creating a comfortable reclining area, positioning the back cushion against it. 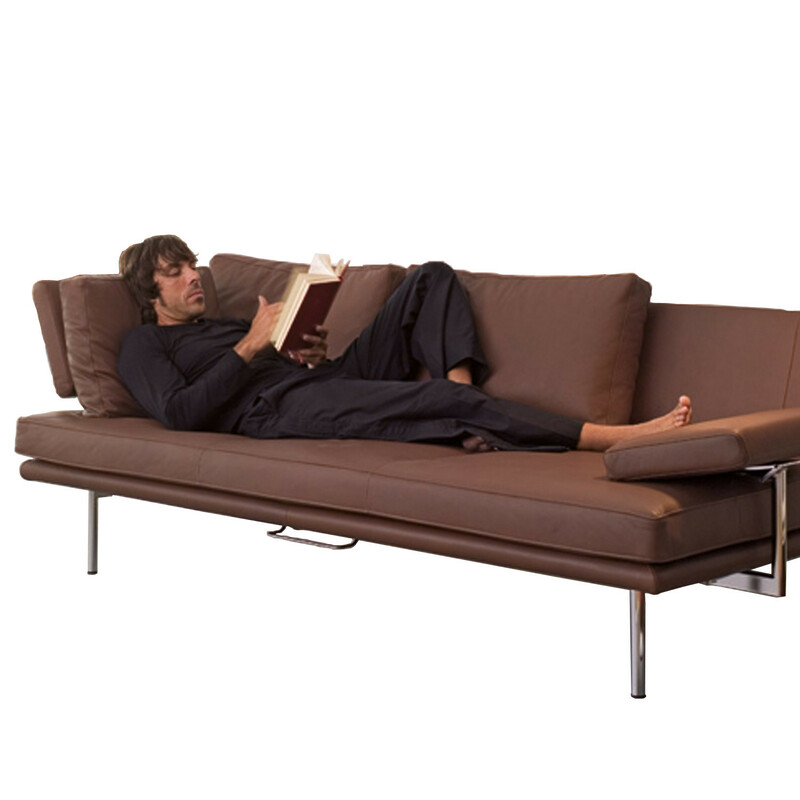 In addition, by pulling the seat forward one can create a very respectable visitor’s bed. 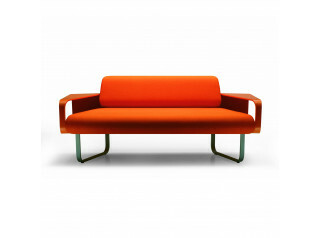 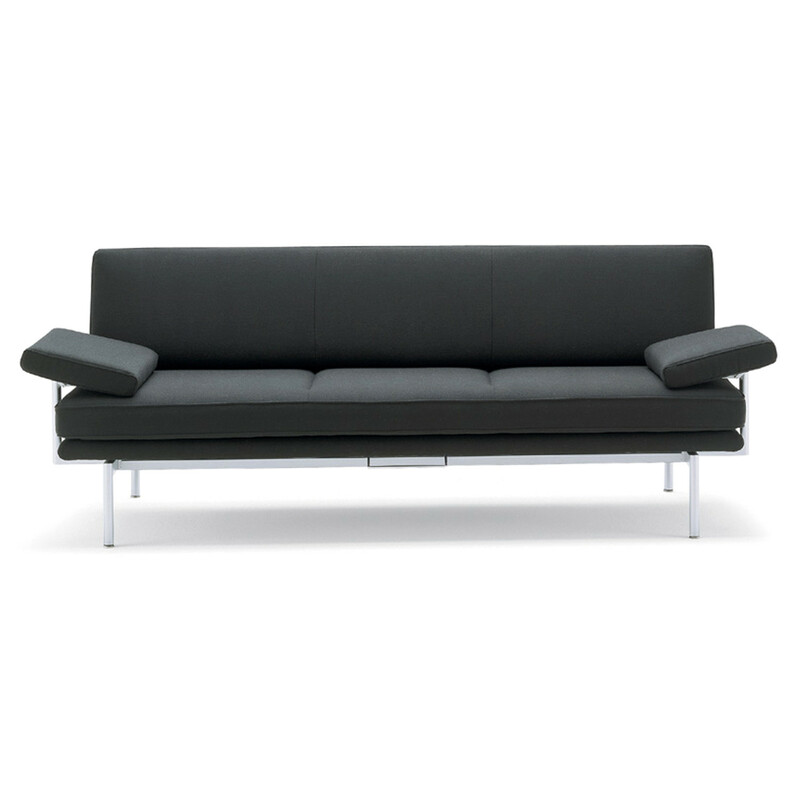 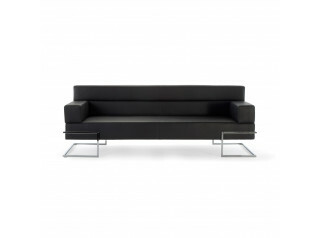 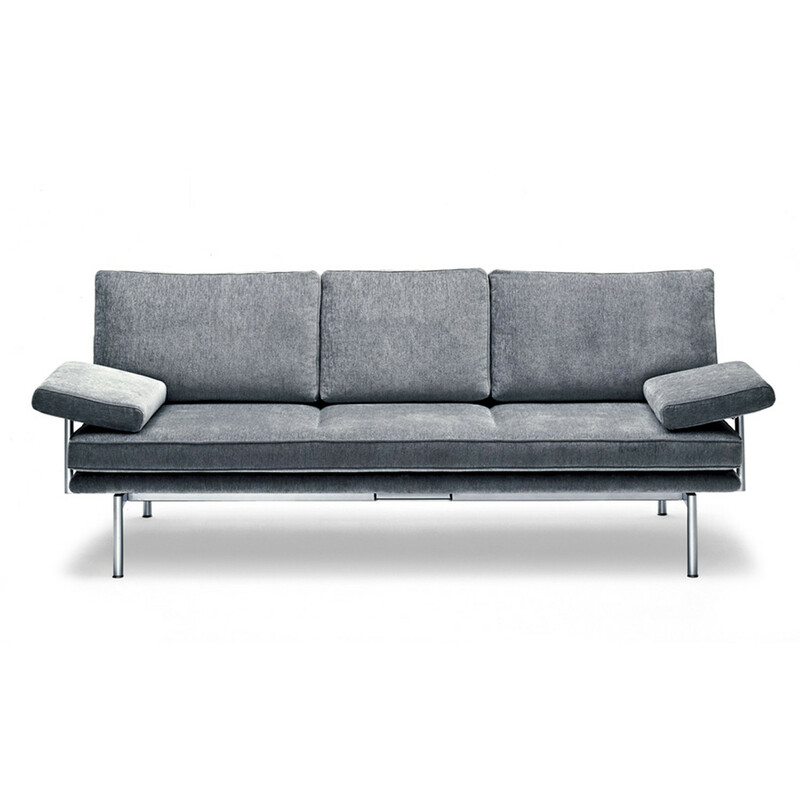 The sofa finish of the frame is either satin-chromed or highly polished chrome-plated. 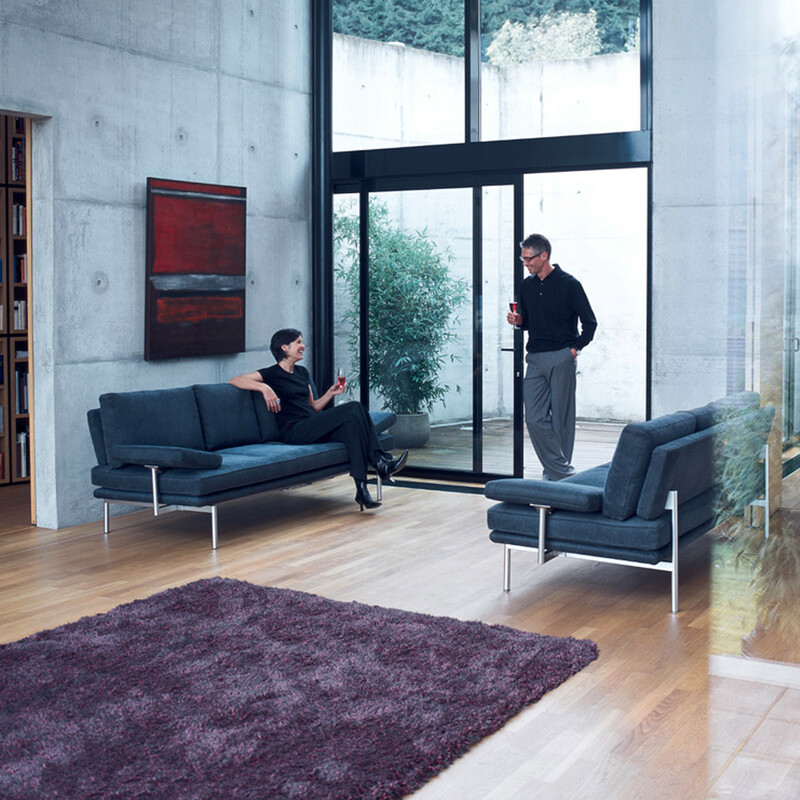 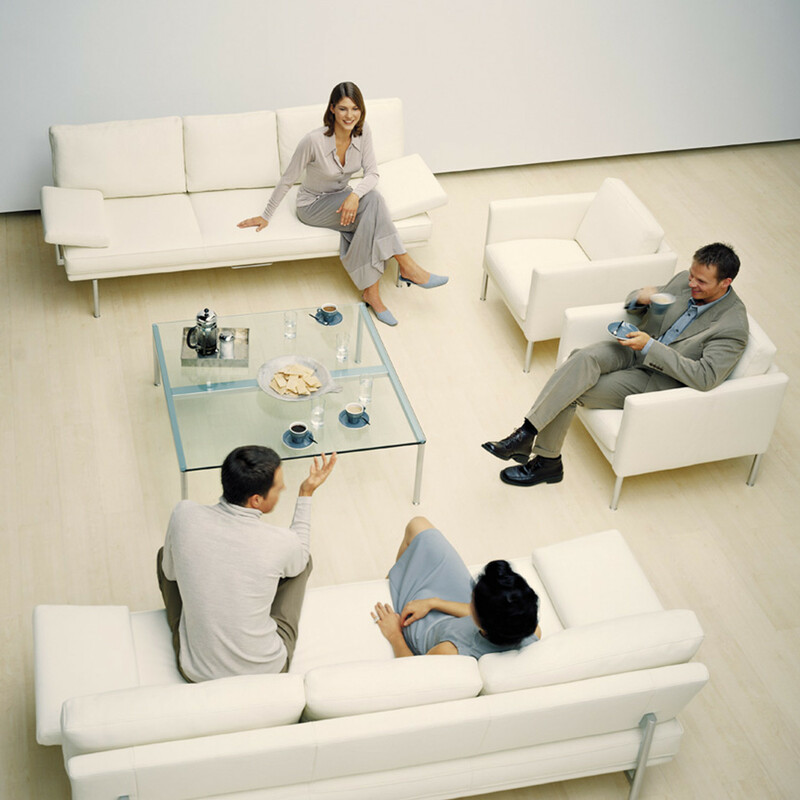 Armchairs with clear proportions complete the range. 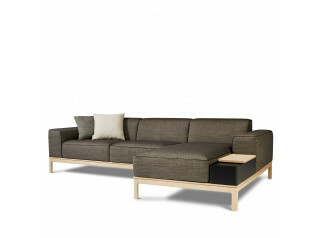 You are requesting a price for the "Living Platform Sofa"
To create a new project and add "Living Platform Sofa" to it please click the button below. 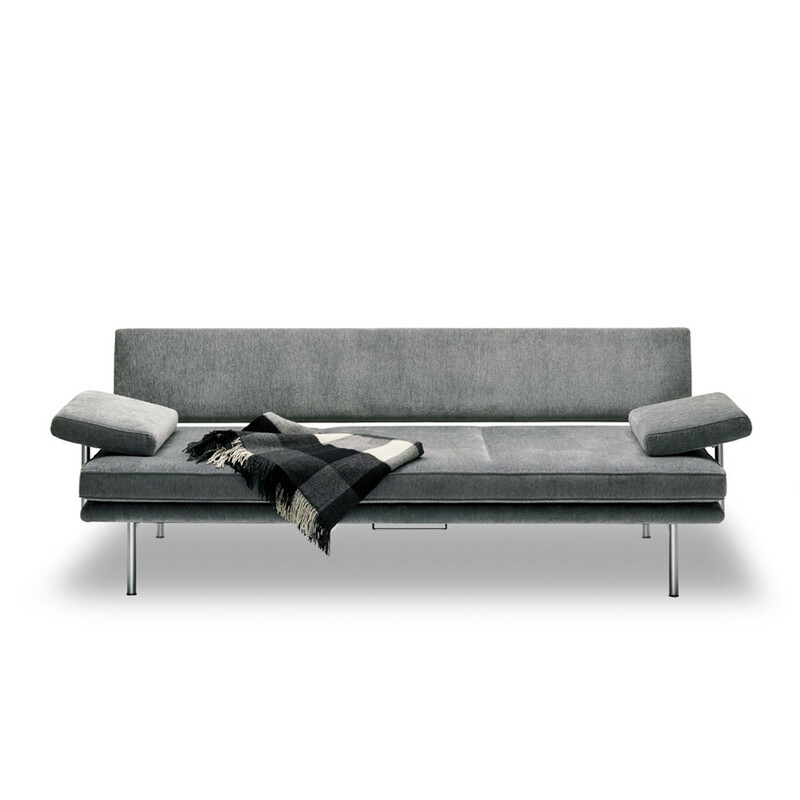 To add "Living Platform Sofa" to an existing project please select below.